Have a Heart dispensary chain has just become the first cannabis related business to unionize in the state of Washington. Will more follow? 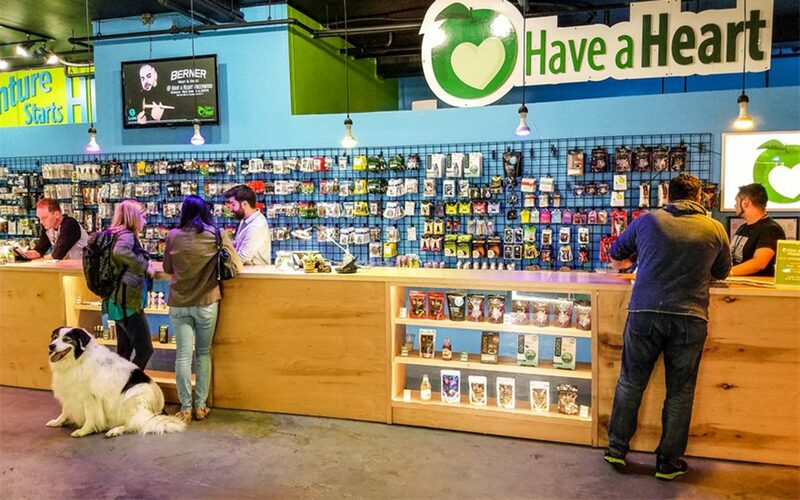 Have a Heart, a popular dispensary chain in Washington State has just become the first business in the cannabis industry to unionize, the Seattle Post-Intelligencer reports. This relationship is quite unusual, in a very positive sense. It’s rare for an employer and their employees to reach a first contract so quickly and one that is so promising for current and future employees. These partnerships strengthen individuals, families and communities – and lead to superior service for customers. As cannabis sales become legal in more areas of the country, will we see more dispensary chains and other cannabusinesses begin to unionize? It seems highly likely. Considering the risk that some employees have to face working in the industry, it’s about time. Would it be a good thing for the cannabis industry to unionize? Tell us your thoughts in the comments!